You can never have too many browns right? right... that's my story and i'm sticking to it. When Morphe released these 9 pan palettes, they were exclusive to Ulta Beauty and as a Canadian I didn't bother due to the shipping and customs. Now that Morphe has come to Sephora Canada, we had 3 of these palettes available to us. 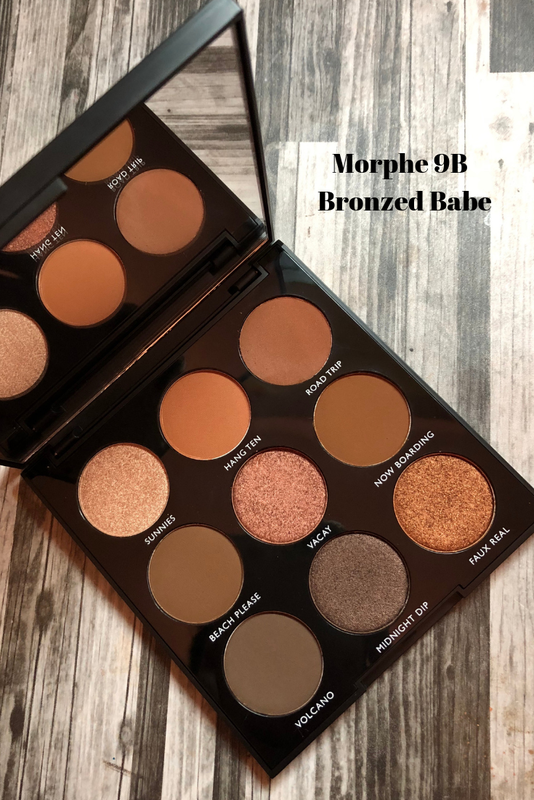 I was so excited to actually see the 9B and the 9C in my Sephora store. I picked both up for 16$. What I didn't realize was how much I would enjoy this palette. 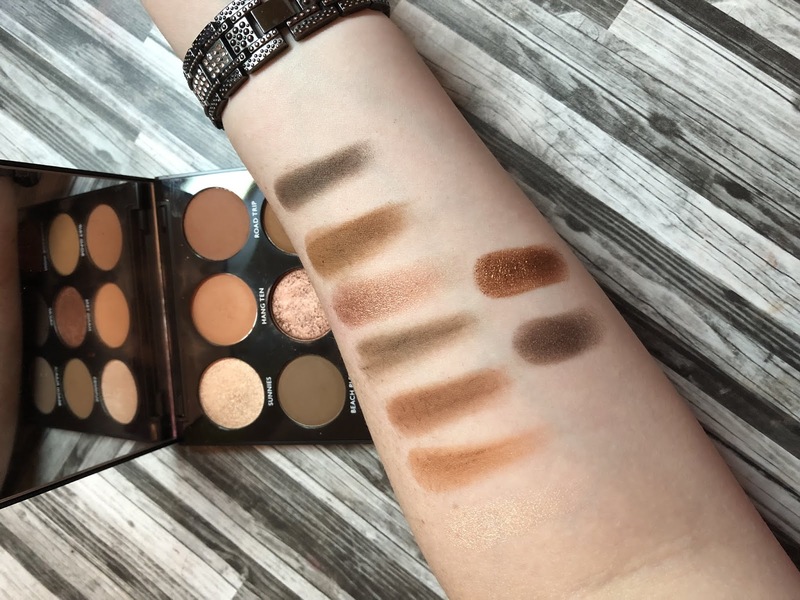 Yes, it's another neutral palette but this smaller palette allowed me to do my makeup so quickly and easily in the morning. It gave me options and I had every thing that I needed to create a look. This palette has 5 mattes and 4 shimmer shades. 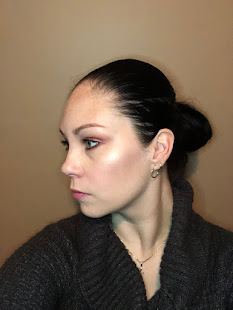 Lately, I've really been enjoying my neutrals and this palette came at the right time. It is housed in their newer black plastic packaging and it comes with a mirror. I think this would be a great travel palette. Both the mattes and shimmers work great. I do use a dense brush to pick up the shimmers. I feel like Morphe's shimmer shadows are pressed a little harder when in the black plastic compared to cardboard packaging. I've also found this with their 15 pan palettes. Overall, I really love this palette. It's great when I'm in a hurry. It's a great every day palette. I'm so excited that Morphe is now in Sephora Canada. I can actually walk to Sephora on my work lunch. It's dangerous, but I like to see products in store. I hope it's permanent and I wish they expand the display. *Affiliate link used. I will receive a small commission at no cost to you. 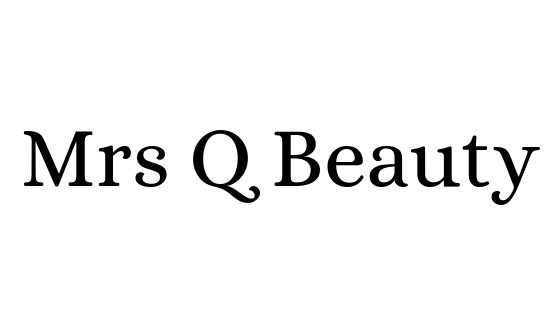 Thanks for supporting Mrs Q Beauty. it's a beautiful palette! I've wanted to try Morphe shadows for the longest time so I'm glad they're in Sephora now! I’m so happy, maybe they’ll expand the line. The setting spray is also on my list. I was surprised by how much I kept going back to this one. This is gorgeous! I'm so drawn to warm tones like these and have really been need of a nice warm/neutral toned palette with mattes and shimmers (my travel palette of the moment is completely matte)! Oh this does look like an excellent palette. Such rich browns and in particular I like the two brown shades on the bottom left. I will have to see if it is in the Sephora here in the States. I don’t think Morphe is the US Sephora’s but you should find it at Ulta. I absolutely agree! Browns and neutrals are my go-to's every day. This palette is stunnng, I'm adding this to my most-wanted palettes to try. © 2019. Jennifer Robertson of Mrs Q Beauty. All Rights Reserved. Please do not reproduce or republish content without permission.